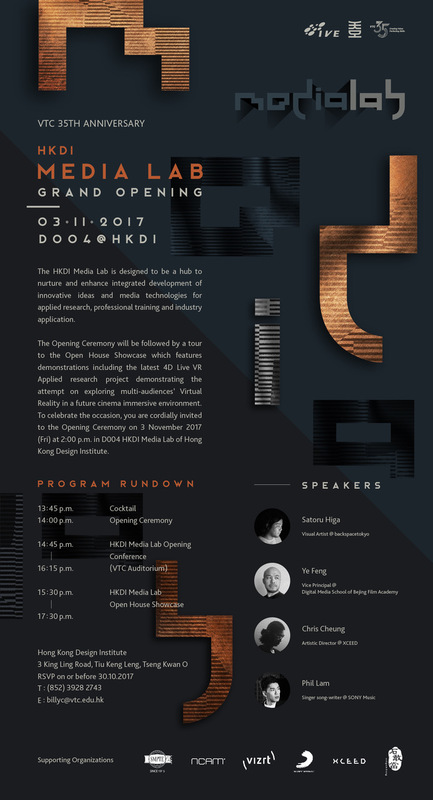 The HKDI Media Lab is designed to be a hub to nurture and enhance the integration between innovative ideas, media technologies and collaborations between education, applied research, professional training and industry application. 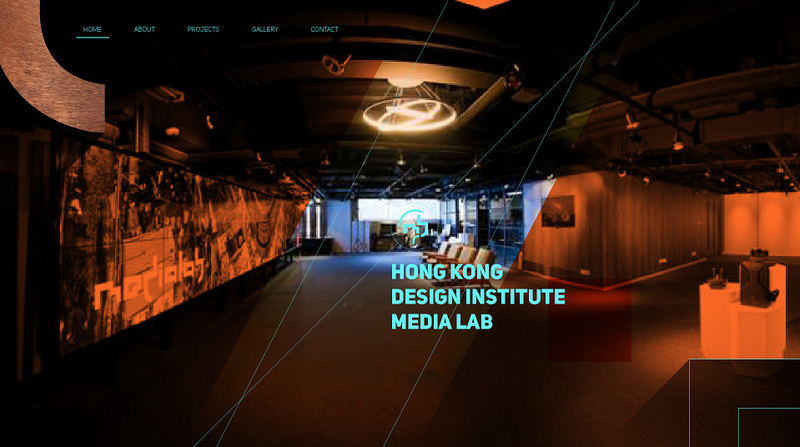 The Media Lab has its own professional in-house design, ranging from graphical experimentation, 2D or 3D motion graphics, and products, manifesting the materiality in media. 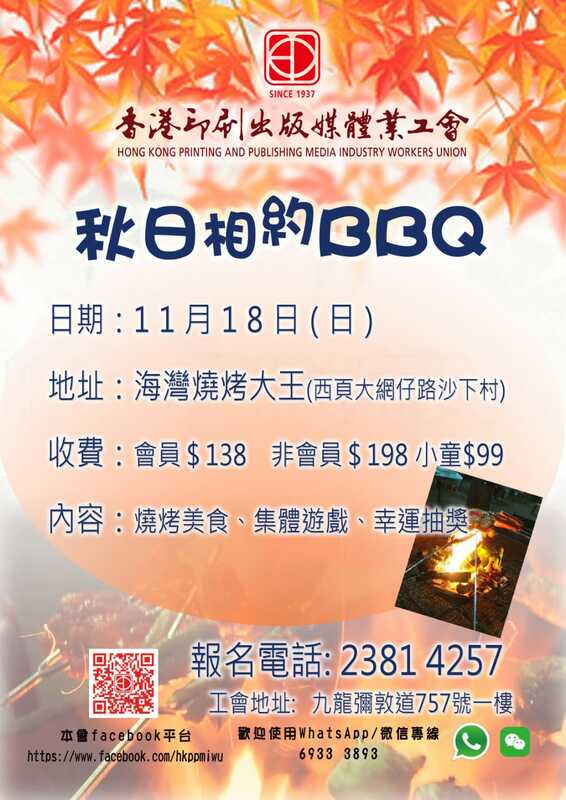 The Interactive Aquarium is an interactive edutainment project with the aim of promoting sustainable seafood in Hong Kong. The project uses the format of digital cinema to display over 40 fish species commonly found in Asia. Through interaction with the application, public can learn the importance of opting for sustainable seafood. In terms of technology, the Interactive Aquarium applied HDR setting with splendid colour gamut to render out high quality 4K motion images which engages multi-audiences simultaneously with a much enjoyable and immersive visual experience. By incorporating the very classical conductive ink, the lab demonstrates to explore mapping of interactive display beyond using flat screens. The interactive interface actively engages audiences with varying gestural control for dynamic presentations of information as the Applied Research focus of the technical aspect. 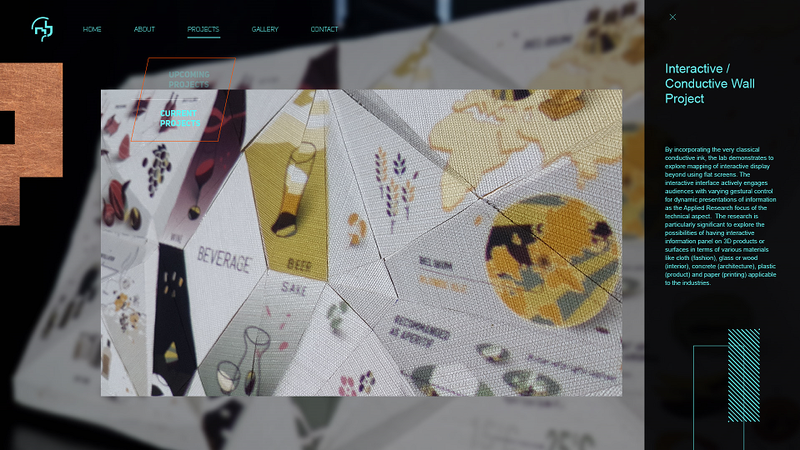 The research is particularly significant to explore the possibilities of having interactive information panel on 3D products or surfaces in terms of various materials like cloth (fashion), glass or wood (interior), concrete (architecture), plastic (product) and paper (printing) applicable to the industries. 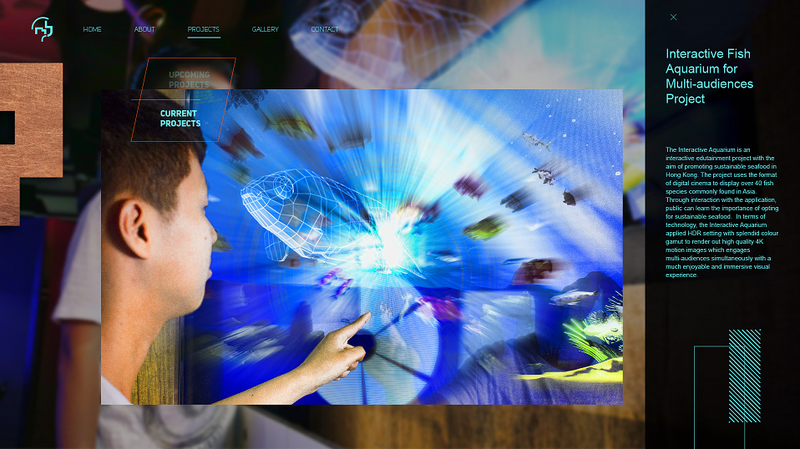 The project manifests a vigorous attempt to work with a multi-players platform accessing to an extraordinary 4D cordless experience of VR mixing with tactile real objects into part of the virtual environment. The aim is to expand VR technology in a future cinema possibility that multi-audiences are able to be engaged walking around an immersive environment of film scenes. Proactive participation of audiences significantly narrates and revises the definition of film-viewing. 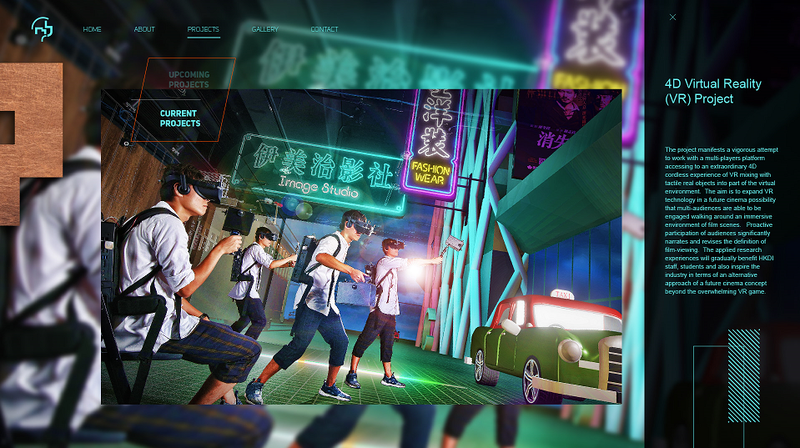 The applied research experiences will gradually benefit HKDI research staff, students and also inspire the industry in terms of an alternative approach of a future cinema concept beyond the overwhelming VR game. The lab has examined the latest MR Technology on Microsoft Hololens while we forecast the industry are keen to the new possibility of visual merchandising and architectural presentation by applying this mixed reality technology. 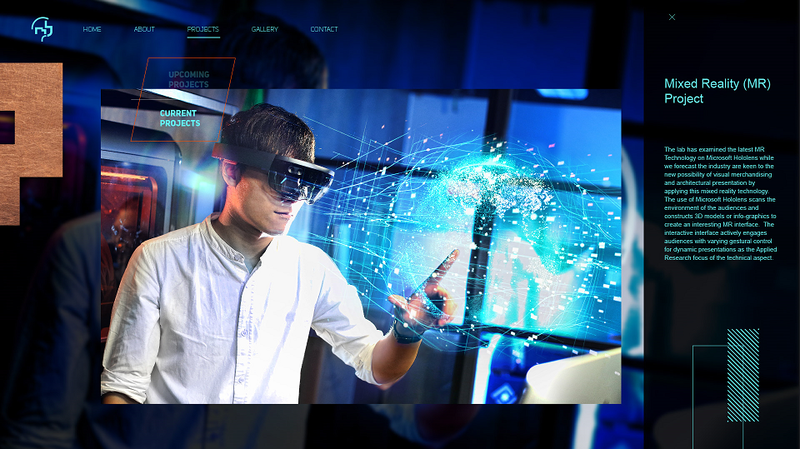 The use of Microsoft Hololens scans the environment of the audiences and constructs 3D models or info-graphics to create an interesting MR interface. The interactive interface actively engages audiences with varying gestural control for dynamic presentations as the Applied Research focus of the technical aspect. 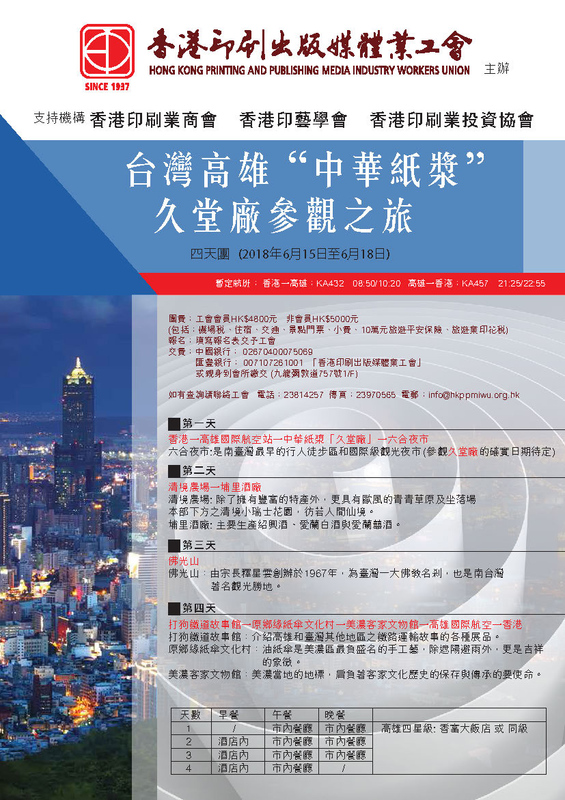 “VTC 35th Anniversary Fundraising Concert – Making Dreams Come True” was held at Hong Kong Convention and Exhibition Centre by the VTC group, with Dreams and Hopes as the theme, and led by chorus art director Dr. Henry Shek with the VTC symphony orchestra in the performance and presented various inspiring music. 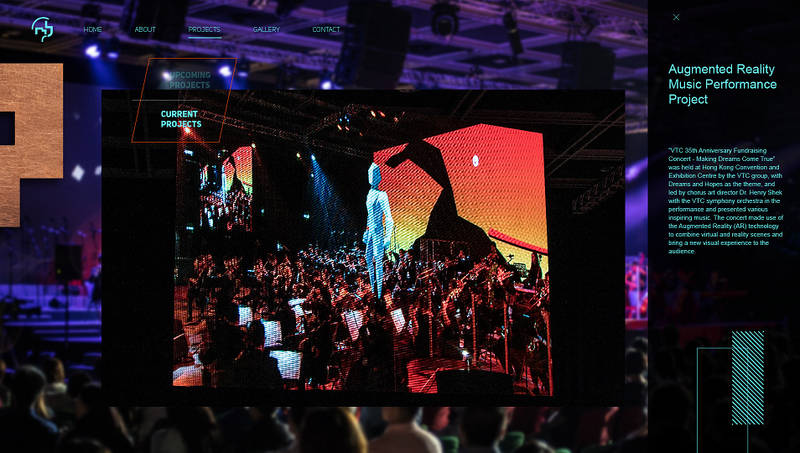 The concert made use of the Augmented Reality (AR) technology to combine virtual and reality scenes and bring a new visual experience to the audience.